Robert Kubica completed 100 laps in his first run in a 2017 Williams during the post-Abu Dhabi Formula 1 Grand Prix Pirelli test. 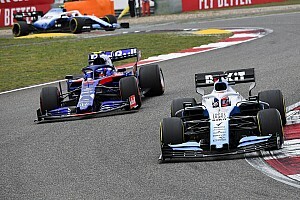 The Pole set a best lap of 1m41.296s on the softs to finish eighth-fastest before vacating the car so Lance Stroll could run in the final couple of hours. 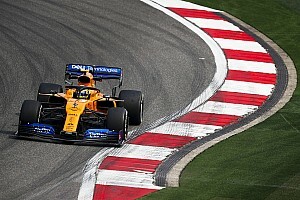 Kubica tried a range of the Pirelli tyres, initially focusing on shorter performance runs before turning his attention to longer runs. He will get a couple more hours of running on Wednesday at Yas Marina, taking over from Russian Sergey Sirotkin in late afternoon. 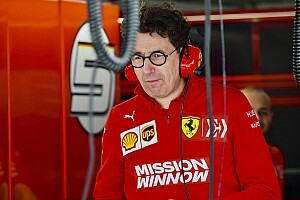 The intention is that he will run the hypersoft, ultrasoft, supersoft, soft and medium at some stage over the two days to gain more experience of the new generation of tyres. Williams chief technical officer Paddy Lowe, performance chief Rob Smedley and Kubica’s management team of Nico Rosberg and Alessandro Alunni Bravi followed the one-time F1 race winner’s progress at Yas Marina. Kubica is the favourite to replace Felipe Massa and line up alongside Lance Stroll at Williams next year. 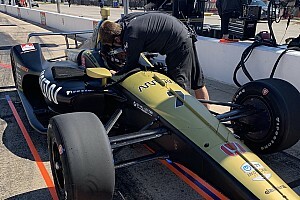 He faces competition from Sirotkin, who has emerged as a late contender for the second seat at the Grove-based team. Daniil Kvyat and Williams reserve Paul di Resta are also in contention, but Pascal Wehrlein is now considered a long shot. 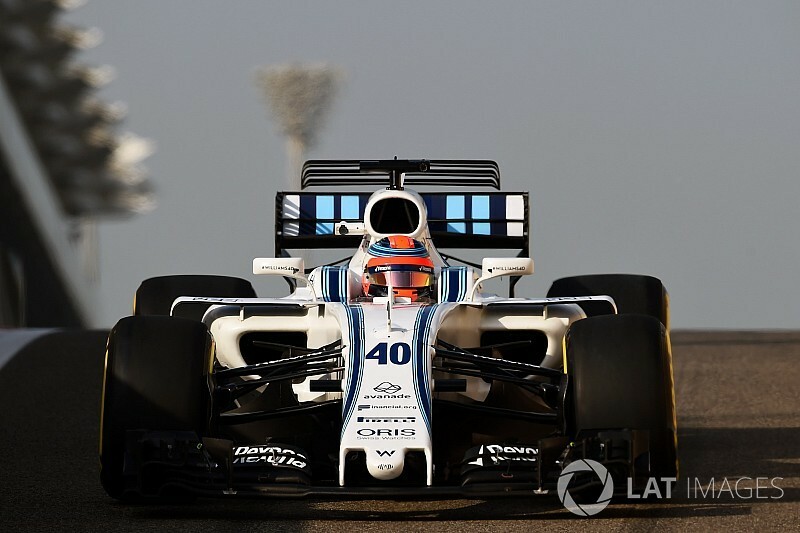 Williams is expected to discuss drivers next week and hopes to be able to make an announcement before Christmas.